Personal injury is one of the most common reasons people see a Chiropractor for the first time. Personal injury cases are most commonly automobile accidents, but can also be done at work, during sporting events and at home. This includes slips and falls, muscle sprains and strains or injuries from slightly overzealous weekend warriors. These can lead to multiple injuries and subluxations. 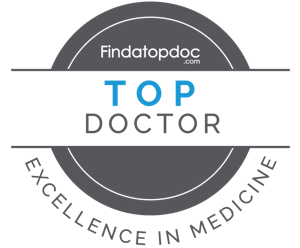 To recover the quickest it is important to see a doctor of Chiropractic right away. Doing nothing will leave injured patients with life long symptoms. We specialize in locating and removing the cause of the pain and injury. Symptoms can consist of whiplash, headaches, shoulder pain and many more life altering symptoms. We help many people that have been injured and would love to discuss your specific issue and how Chiropractic may help.